With its dragons and tigers, majestic mountains and ancient traditions, Bhutan is like nowhere else on earth. We discover why the Himalayan destination, the source of VEEN’s pure mineral water, is a must-see for discerning travellers. The Land of the Thunder Dragon. 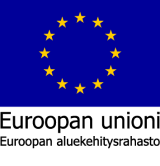 Lho Mon Kha Zhi, the country of four approaches. The Last Shangri-La. 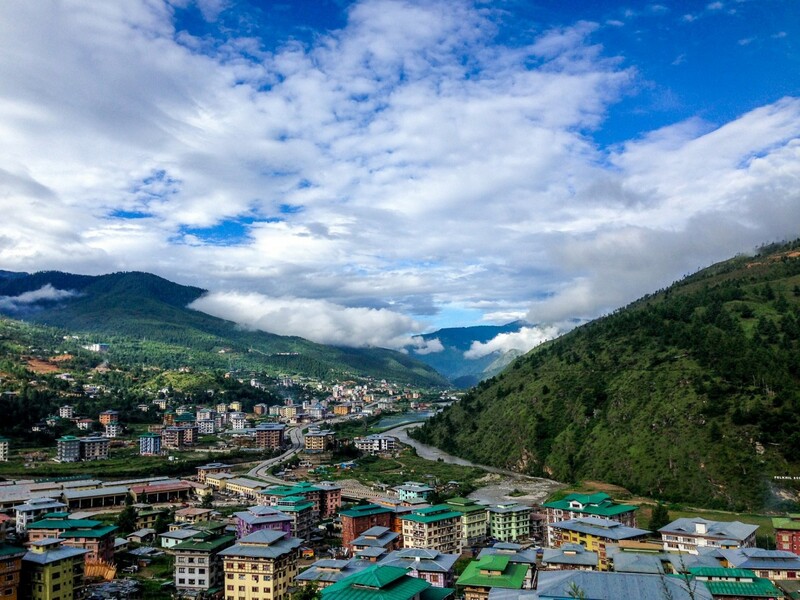 Throughout its long history, Bhutan has been known by many names, each adding to its reputation as an almost mythical land, a place of mystery and legend. Even today, this tiny remote Himalayan kingdom, land-locked between India and China, has a sense of unrushed timeliness at odds with the internet-fuelled frenzy of contemporary existence. It is a land of awe-inspiring peaks and glaciers; of pristine mountain lakes and fast-flowing rivers fed by melting snow, of dense ancient forests; of tigers and leopards, bears and antelope. Magnificent centuries-old fortresses, or dzongs, rise from cliff faces and valley floors; time-honoured stories of gods and kings, heroes and demons swirl in the clouds; and traditional dancers mesmerise the senses in a whirl of brightly coloured silk and richly decorated masks. Red-robed monks are a common sight – Buddhism, the dominant religion, was first introduced to Bhutan in the seventh century AD. Isolated from the rest of the world for hundreds of years, these days Bhutan is consciously positioning itself as an environmental trail-blazer and pioneer of ‘high value, low impact tourism’. Visitors fly into Paro International, a memorable experience given the airport is in a deep valley surrounded by peaks of up to 5,000 metres, a suitable start to a high-altitude adventure. Visitors must purchase a minimum travel package for USD200 per day in the low season or USD250 per day in the high season, which represents good value as it covers accommodation to a minimum of three stars, meals, an experienced guide, transportation and a driver. The cost includes a USD65 sustainable development fee. 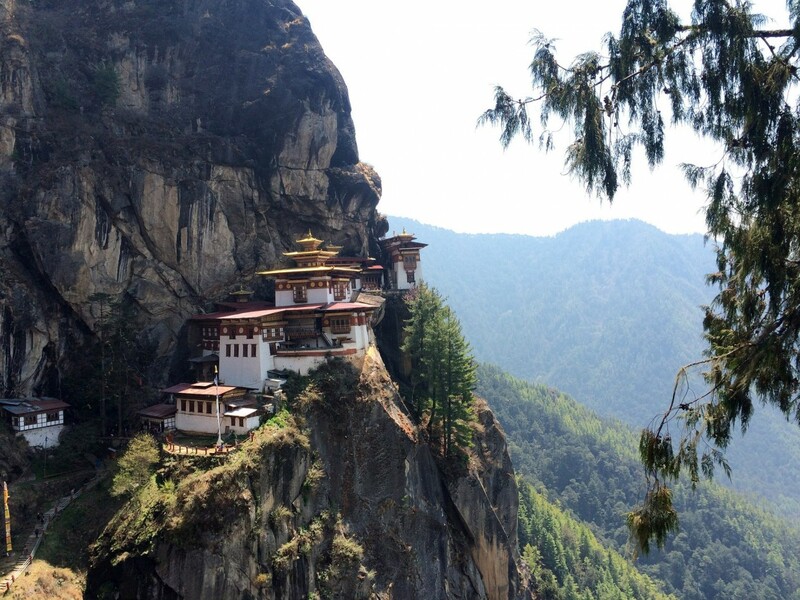 You may have heard of Bhutan’s world-first concept of ‘Gross National Happiness’. Initiated and developed by the country’s highly esteemed ‘Druk Gyalpos, or ‘Dragon Kings’, a line of hereditary monarchs who have reigned for over a century, the model is based on the idea that true advancement of human society takes place when material and spiritual development occur side by side. Environmental conservation, as well as preservation of cultural and spiritual heritage, is a central pillar. 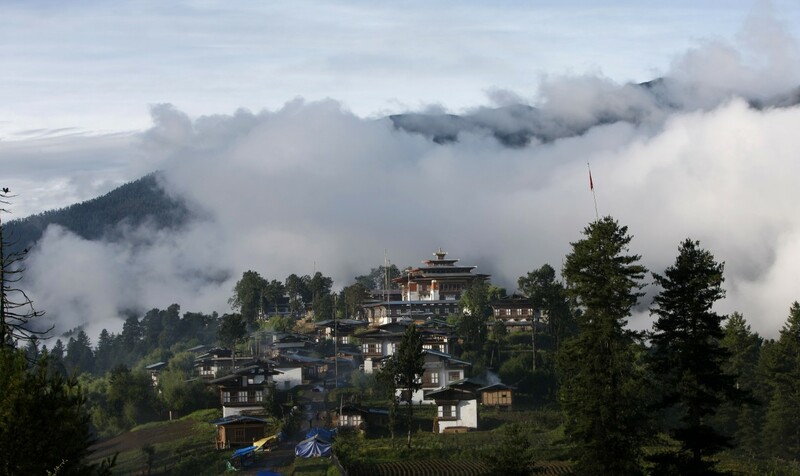 The constitution stipulates at least 60 per cent of Bhutan will remain under forest cover – the current level is 72 per cent – and much of this territory is national parks and reserves. Protected land is connected through a network of ‘biological corridors’, so animals are free to roam throughout vast tracts of the countryside. This remarkable system has boosted Bhutan as a world biodiversity hotspot and haven for endangered species, where Bengali tigers, clouded leopards, Himalayan black bears, antelopes and red pandas can be seen in their natural habitat. The vast forests act as a giant carbon sink, absorbing millions of tonnes of carbon dioxide every year. As Bhutan is also a significant exporter of hydroelectricity, the country can be described as one of the only ‘carbon negative’ countries on the planet. This commitment to preserving a pristine environment was a major draw-card for VEEN. 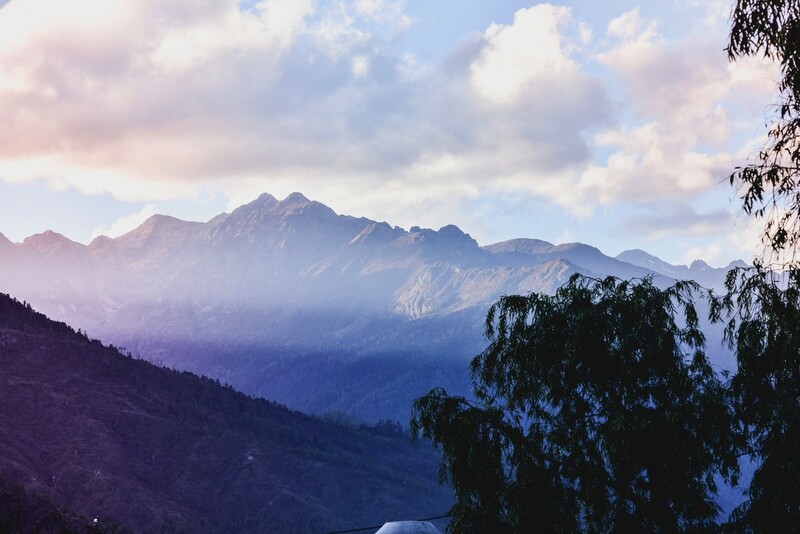 The company made Bhutan its second home in 2014, building on the reputation of its world-renowned spring waters from Finnish Lapland by sourcing pure mineral-rich waters from the upper reaches of the Khana Bharti River in the foothills of the Himalayas. The unspoiled terrain is naturally attracting an increasing number of eco-tourists. Adventure seekers are well catered for, with a wide variety of treks ranging from day hikes to month-long expeditions, boasting views of some of the planet’s highest peaks. The bravest can take on the challenging ‘Snowman Trek’, considered the most difficult in the world. If trekking is not your style, there is an abundance of wellness retreats, focussing on meditation, yoga and natural medicines. You will be hard pressed to decide which of the many dzongs and temples to visit. The most famous is Taktsang Lhakhang, ‘The Tiger’s Nest’, which clings precariously to a sheer cliff face 900-metres above the Paro Valley. Dating to 1692, the temple was built at a cave where an esteemed guru meditated in order to overcome evil demons. Legend states the guru flew to the site on the back of a tigress. Also well worth a visit are Punakha Dzong, considered the most beautiful dzong in the land, and Tashichho Dzong near the capital Thimphu, the seat of government and the site of the king’s throne room. Considering the huge popularity of the monarchy – the fifth ‘Dragon King’ and current monarch HM Jigme Khesar Namgyel Wangchuck is known as ‘the People’s King’ like his father, but also ‘Prince Charming of the Himalayas’ for his dashing good looks – one of the most fortuitous times to visit is during the King’s birthday celebrations. Held every year around February 21, three days of revelry include spectacular festivals and parades throughout the kingdom. Finally, a few suggestions as to where to rest your head in Bhutan. COMO Uma Paro, part of the prestigious COMO Hotels and Resorts group, is an exclusive luxury retreat for travellers who want to both immerse themselves in the local culture and enjoy first-class international hospitality. Perched on a verdant hilltop overlooking the town of Paro, the resort features nine beautifully appointed private villas and 20 luxury rooms which combine contemporary design with Bhutanese artisanship (www.comohotels.com/umaparo). Meanwhile, the highly anticipated launch of Six Senses Bhutan is scheduled for August 2018, when three of five lodges will open (the remaining two are due to open by the end of the year). 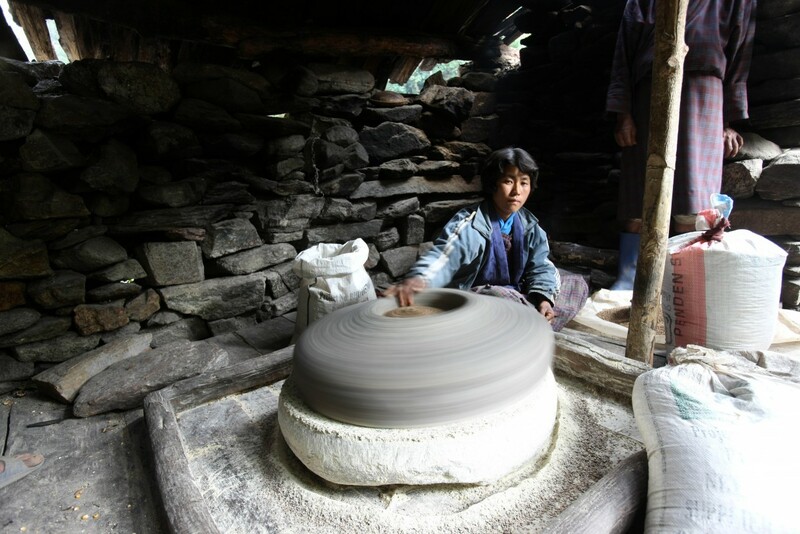 The Six Senses experience will encompass a property in Paro on the site of old stone ruins and a ‘forest within a forest’ in Bumthang, as well as luxury offerings in Thimphu, Punakha and Gangtey (www.sixsenses.com). Wherever you stay, there is one thing that is certain – you are bound to experience a sense of wonder in this very special part of the world. 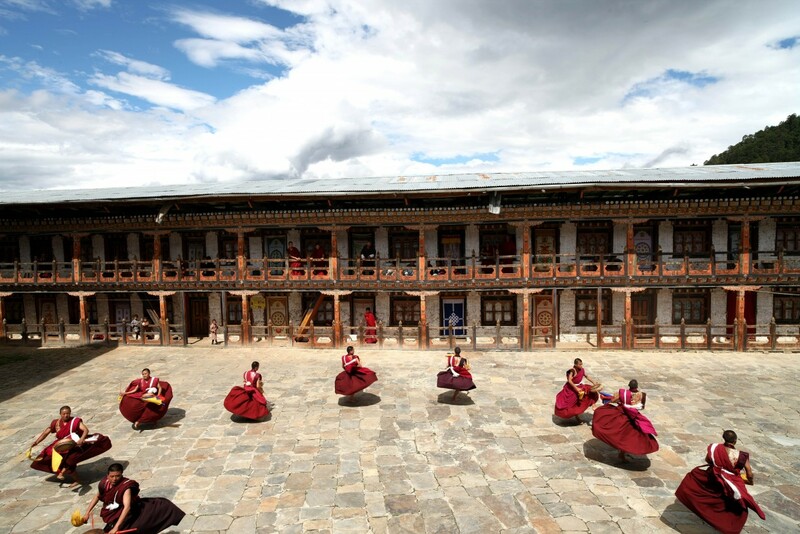 From the dizzying mountain peaks to the verdant valleys, Bhutan will charm and captivate your senses. And, if you are very fortunate, you may experience the age-old magic at the heart of the primeval forests, when time stands still, if just for a moment.